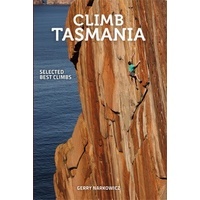 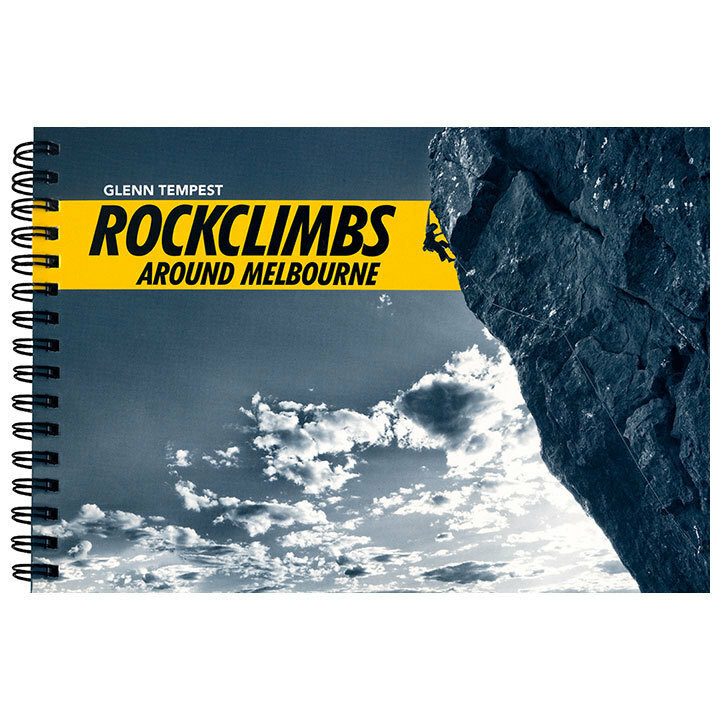 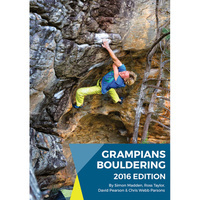 A selected guide to local rockclimbs around Melbourne by Glenn Tempest. 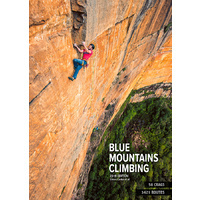 The guide is full colour, 156 pages and has been produced in a unique landscape format to better cope with single pitch routes which represent most of Melbourne’s local areas. 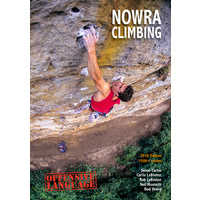 Climbers will discover over 500 selected climb descriptions, 75 photo topos and accurate approach maps. 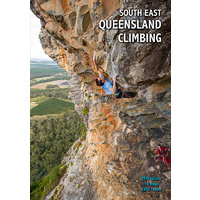 The guide is wire-o-bound, has a heavy duty cover and comes with an elastic closure. 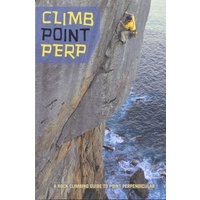 Open Spaces Publishing, First Edition, 2010, ISBN 9780975233368.